On his way to Newcastle? 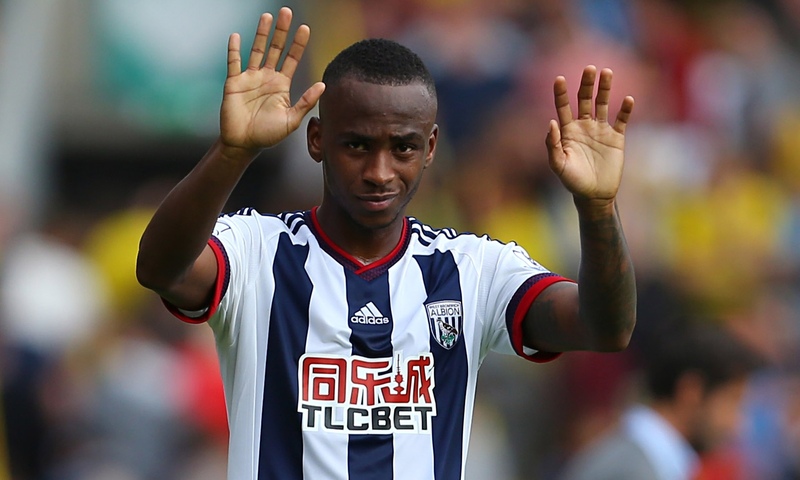 Sky Sports have confirmed that Newcastle have lodged a bid of £21m for Saido Berahino. News outlets have been following our interest closely in recent days, and it was speculated that Newcastle would be willing to break their transfer record in order to sign the striker. And now Sky Sports News have confirmed that a record-breaking bid has indeed been submitted by the Tyneside club. Seydou Doumbia has, according to reports in France, passed his medical with flying colours and is set to be announced as a Newcastle player by the evening. There is no doubt that we have completed some excellent business this January. Jonjo Shelvey, Henri Saivet and Andros Townsend have all signed on this month, and we can expect at least two more arrivals in Doumbia and a second striker. We are also after a left-back as per reports on the Sky Sports website. Four impressive different names have been thrown around, but there is no indication from the club which player they’ll be pursuing. After his move to Tottenham in the Summer collapsed, he threatened to never play for West Brom chairman, Jeremy Pearce, again. For that reason, he has featured very sporadically this season for the Baggies. However, he made a rare start for the midlands club yesterday in the FA Cup against Peterborough, and scored a brace – clearly putting him in the shop window in order to raise his stock in the build up to deadline day. Would you be happy with Berahino? 24 million west Brom must let the lad go to Newcastle he will be the first name on the team sheet week in week out and a call up for England …come and join the toon !! !